For the first time Dart designs a fair architecture for customer K-fee, which has its first appearance at World of Coffee (WOC) in Dublin. 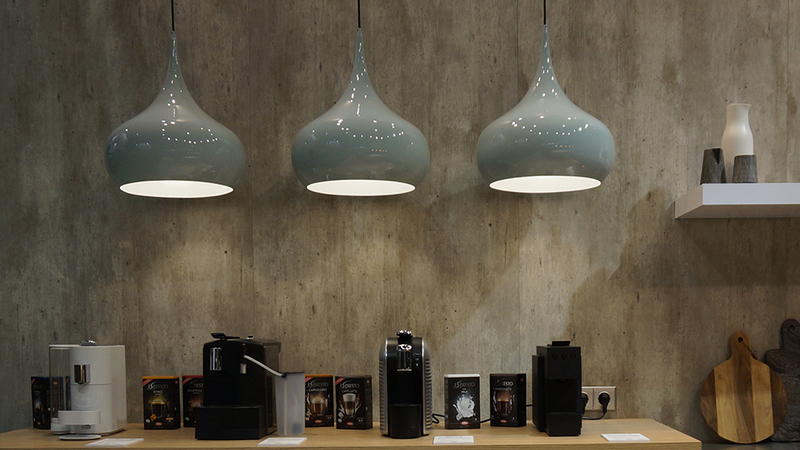 A well-balanced composition of matt and bright surfaces creates a modern and high-quality look-and-feel, which at the same time is inviting visitors to stay and try the coffee creations. / More pictures of the appearance for K-fee at WOC on Facebook.